GM will close this manufacturing facility in South Australia. General Motors said Wednesday it will close its Holden production facilities in Australia, a move that will cost thousands of jobs and casts doubt on the future of the country's struggling auto sector. The decision to end manufacturing by the end of 2017 will result in approximately 2,900 lost jobs in South Australia and Victoria. GM will also stop engine manufacturing in Australia and significantly reduce engineering operations in the country. GM CEO Dan Akerson attributed the move to the strength of the Australian dollar and high production costs in what is "arguably the most competitive and fragmented auto market in the world." "The decision to end manufacturing in Australia reflects the perfect storm of negative influences the automotive industry faces in the country," Akerson said in a statement. GM's withdrawal is likely to have an outsized impact in the country, where the iconic Holden brand has long been a source of national pride. 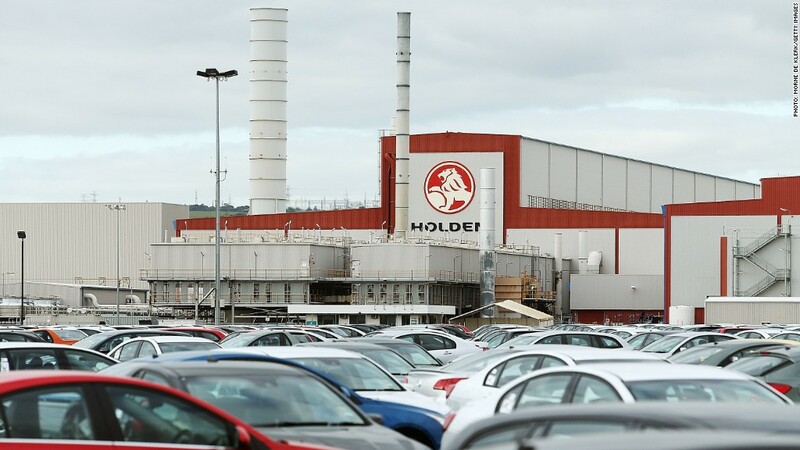 "This is a difficult day for Australians, and a difficult day in particular for the Holden employees," Warren Truss, the acting prime minister, told parliament on Wednesday. "Holden has been an iconic national brand for Australians -- a part of our heritage. It has meant a great deal to Australians of several generations." The decision is also a significant blow to Australia's auto industry, which has suffered in recent years as a wave of manufacturers including Mitsubishi (MBFJF) and Ford (F) have ended their operations in the country. Analysts worry that Toyota, one of the last industry anchors still in Australia, could soon follow suit. GM (GM) said it will maintain a national parts distribution center and a global design studio in the country. The decision to wind down operations will result in "pre-tax charges" of $400 million to $600 million in the fourth quarter of 2013, with additional charges expected through 2017. GM -- an iconic brand in its own right -- is in the midst of other major changes. The company announced earlier this month that it would pull most of its Chevrolet brands from the European market, replacing them with more cars from its Opel and Vauxhall brands. 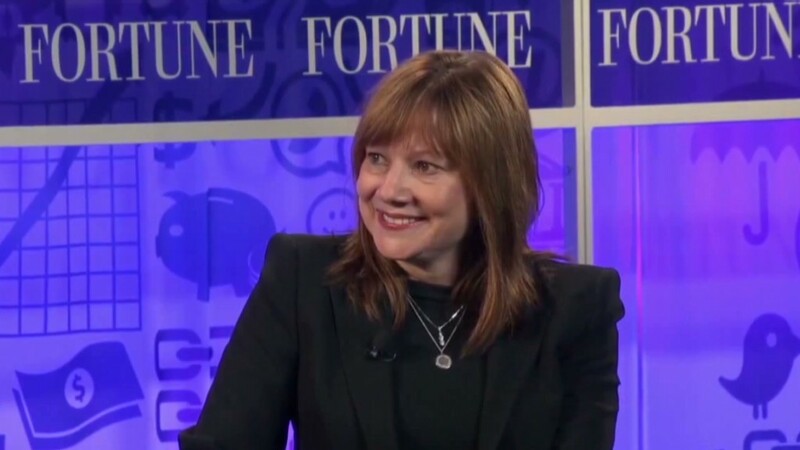 And on Tuesday, GM said it would promote insider Mary Barra to serve as its new CEO, making her the first female head of a major U.S. automaker. The announcement comes at an important time -- one day after the U.S. Treasury Department said it had sold its final financial stake in the company, closing the book on its 2009 taxpayer bailout of the auto industry. GM shares are up more than 40% so far this year. The company has earned nearly $20 billion in net income since 2010, the year it returned to profitability after emerging from bankruptcy.